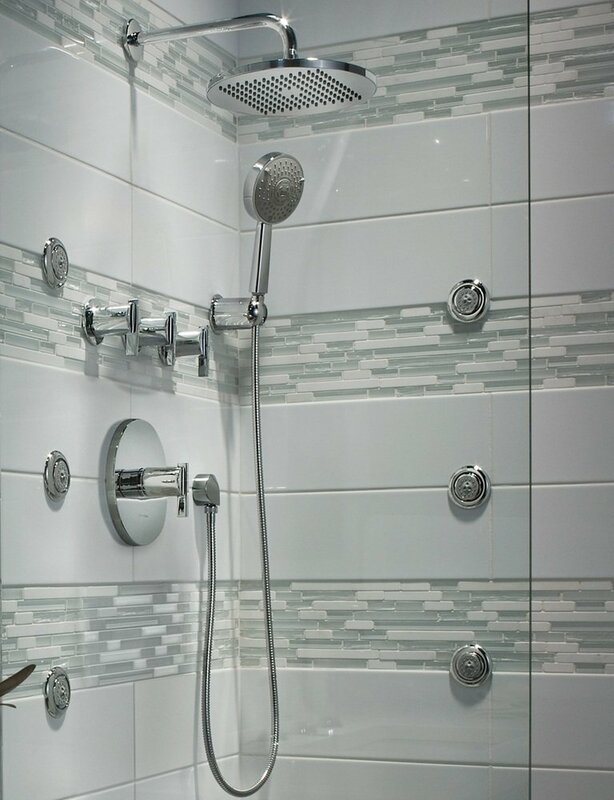 Shower room inside your bathroom surely needs a shower head. 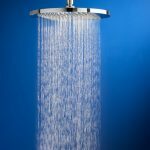 You can’t choose random shower heads size and shape, because different shape and size may give you different effect to your body. 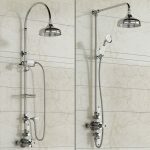 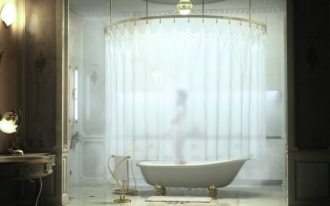 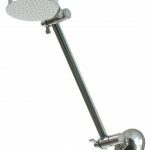 Before you complete your bathroom with shower head, you need to know some shower head types and the advantages of using them. 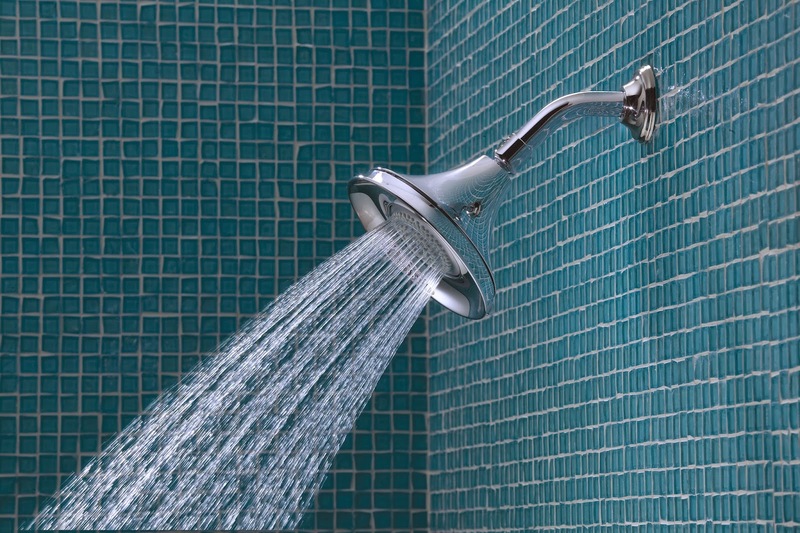 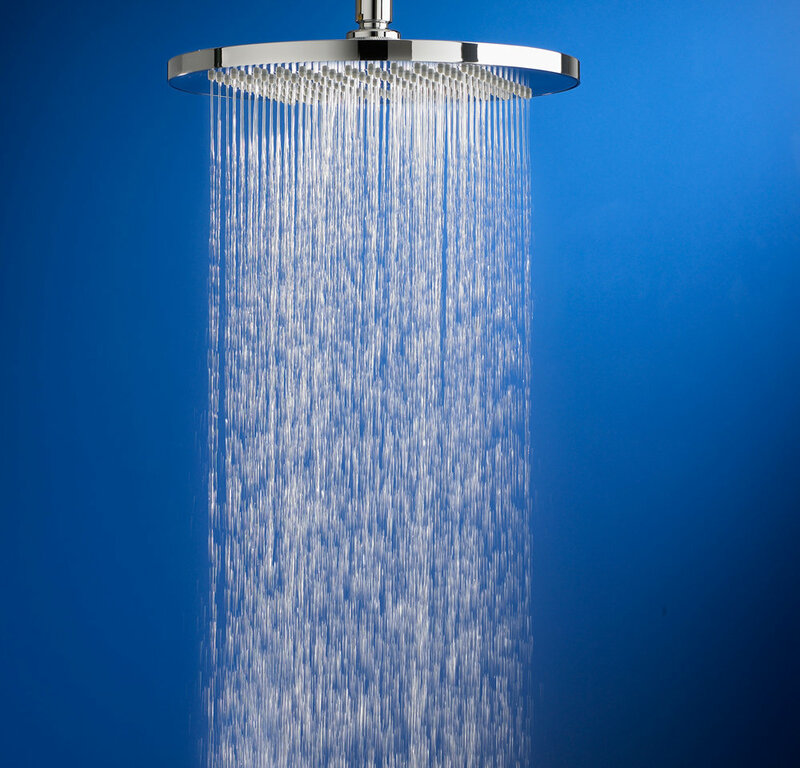 Knowing the advantages means you know what kind of shower heads that you need properly. 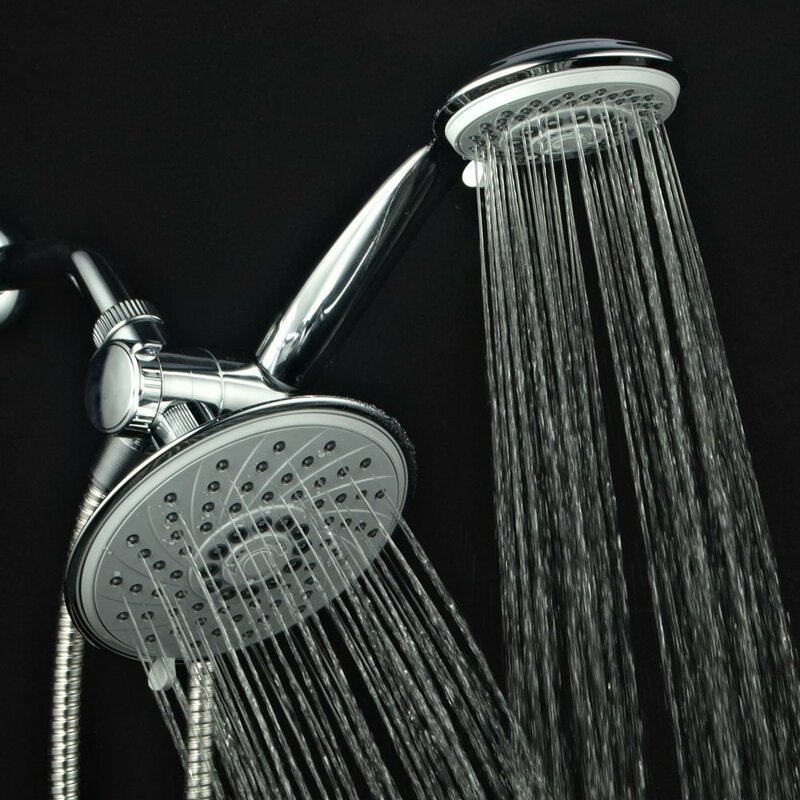 There are four main types of shower heads that may become your options. 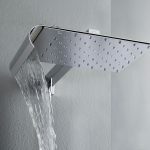 First is wall mounted shower heads. 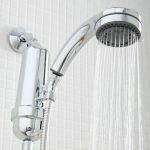 It is the most standard shower heads from all. 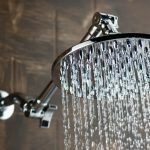 The model of this kind of shower head is designed with awesome technology, especially adjustable angles and multiple spray modes. 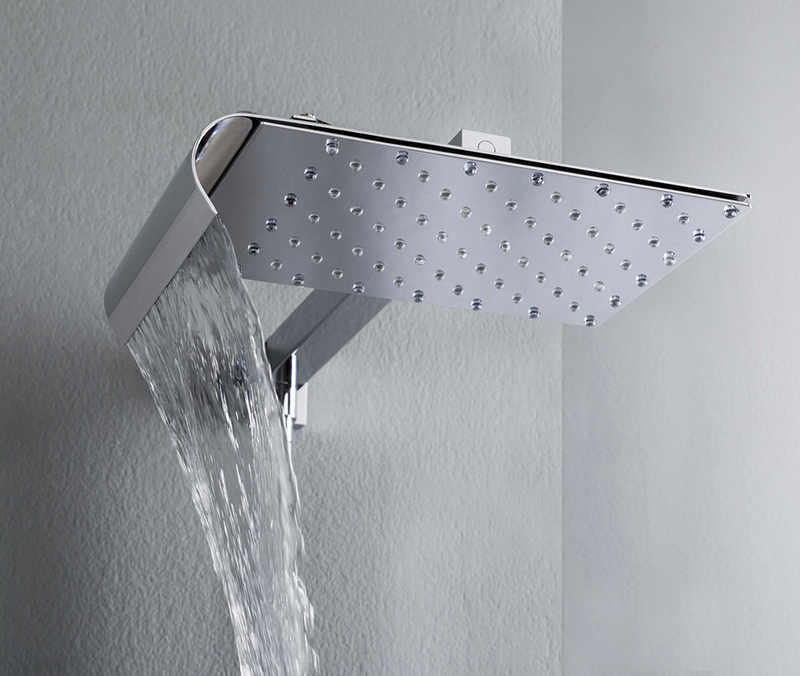 Second shower head type is top mount which means you need to install it on your ceiling. 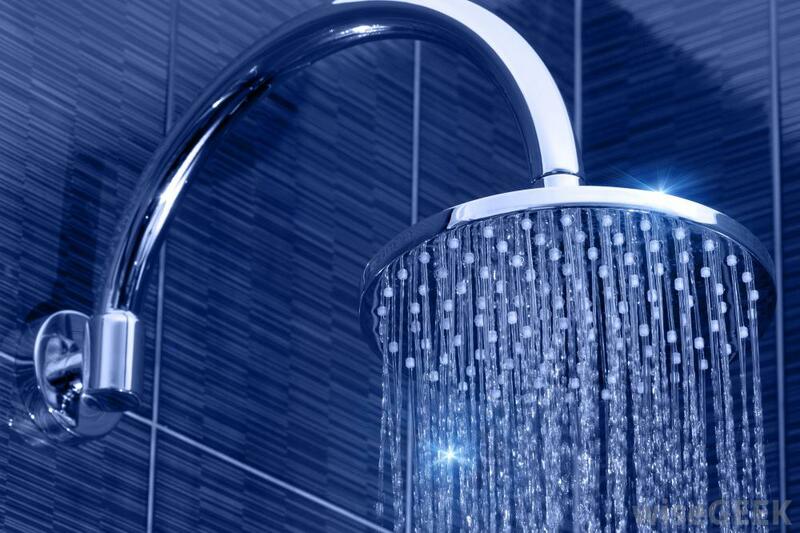 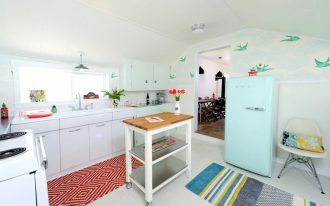 It is very useful to get full of water to your body and head when it is located on the ceiling. 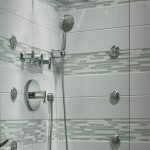 Next shower heads is sliding bar type. 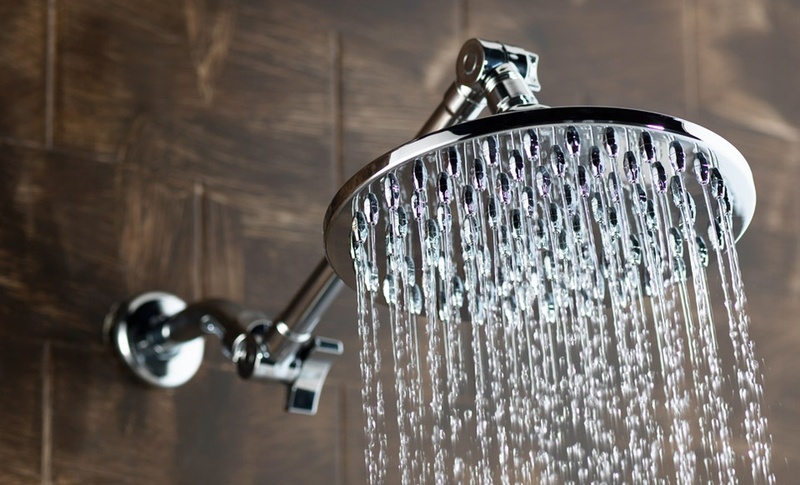 It is the most flexible shower heads type because you can adjust the height as your wish and your family member san easily to adjust it too based on their own height. 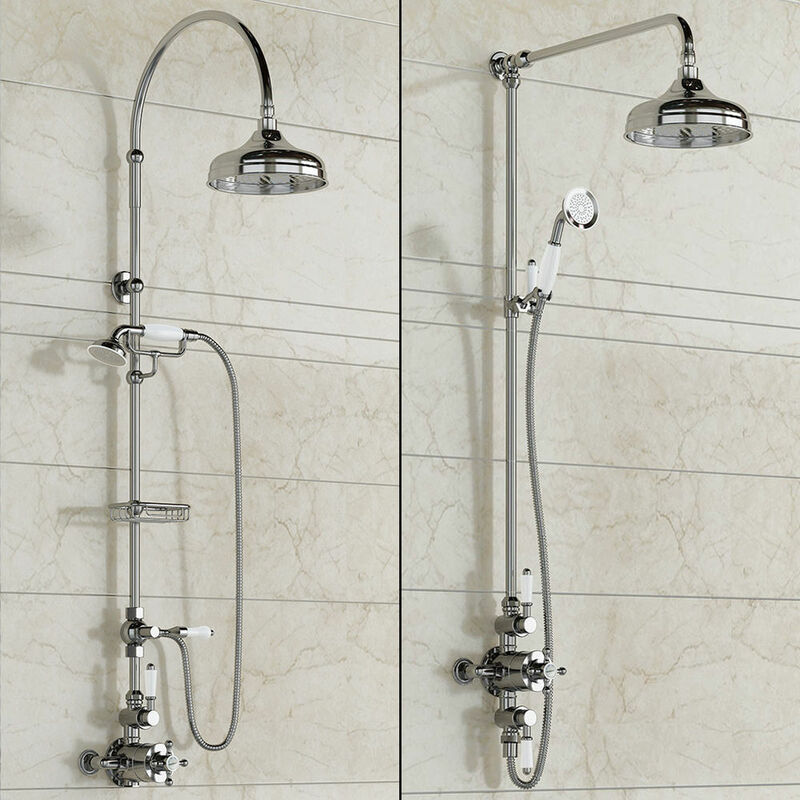 The last type is handled shower head. 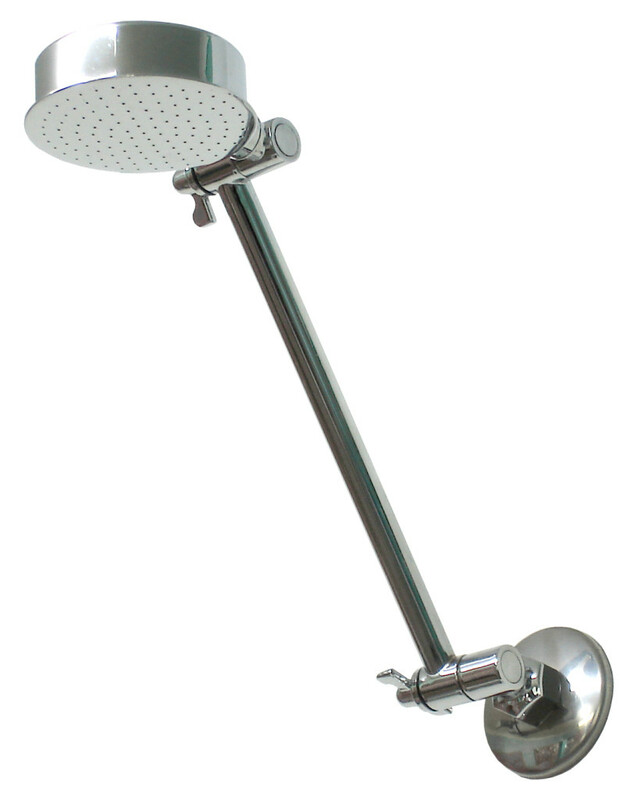 It is removable shower head that you can use for another purpose, such as washing your pet. 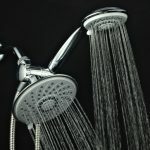 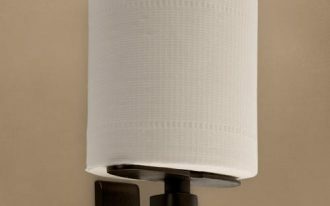 Actually there are still much more head types out there for you to choose, but the most standard things that you have to get from your shower heads is adjustable ability and shower filter. 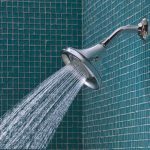 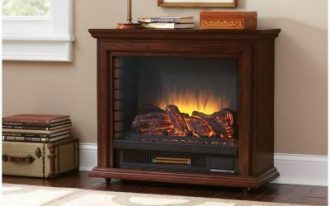 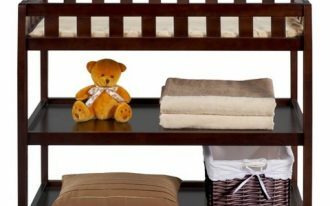 Give your family healthy bath by considering about shower filter.